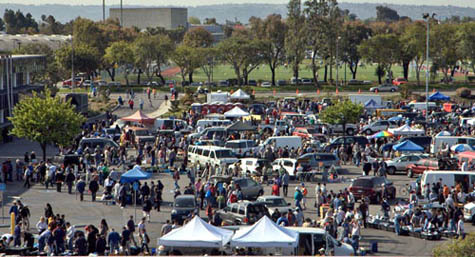 We are pleased to announce that the W6TRW Swap Meet will continue to be held at Northrop Grumman through the end of the year. 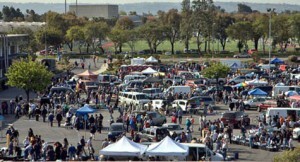 This means that Swap Meets and VE Testing will continue as usual through December 2015. The Swap Meet will be moving to a new location in January, 2016. That location will be announced later this year. Please keep checking this website for updates as they become available.